In some aspects, "300: Rise of an Empire" is a lot better when compared to its seven-year old predecessor but it doesn't mean that it didn't falter on some. Improvements like its much more brutal hyper-visualized fight gore and a meatier story means this turns out to be way better than expected. But the biggest surprise of all is Eva Green bringing more machismo and swagger than any of the men littered throughout ancient Greece. "300: Rise of an Empire" tells the story on how the Persian invasion all began as we see how Xerxes (Rodrigo Santoro) was shaped into the God-King that he has become. Additionally, Greek general Themistokles (Sullivan Stapleton) attempts to unite all of Greece by leading the charge that will change the course of the Persian invasion. 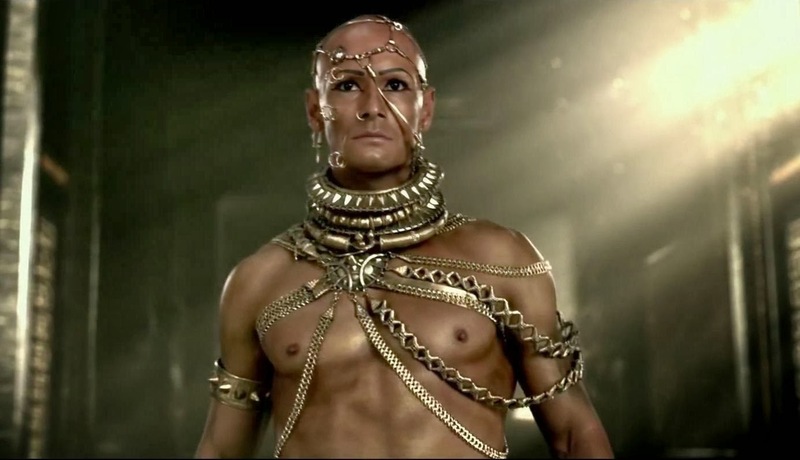 Pitting himself against Artemesia (Eva Green), the vengeful commander of the Persian army, Themistokles finds himself in a naval battle of wits that will not only determine Athens' fiery fate but also of Greece's diplomatic state. If you thought 7 years was probably too long a wait for a sequel, "300: Rise of an Empire" may just prove that idea is completely wrong. Because in those 7 years, much has improved in terms of visuals - the biggest asset the first film had. "300: Rise of an Empire" does not disappoint in that regard and turns out to be one of those films that you need to watch on the biggest screen available on 3D. We got to watch it in IMAX 3D and we have to say that the unique visual style of the "300" brand is worth the entry point alone. Dazzling, hypnotic, hyper-kinetic and in-your-face gore, this is the same style we loved from the first film but so much more. Another thing that we loved in this side-sequel is the story. This time, we get to see glimpses of the past, present and eventual fate of Greece in a complete package. Where the film falters is its script and acting. The script was littered with over-clichéd speeches that get too tiring at some point. Also, while Eva Green was a complete standout, everyone else did not engage our interests that much. 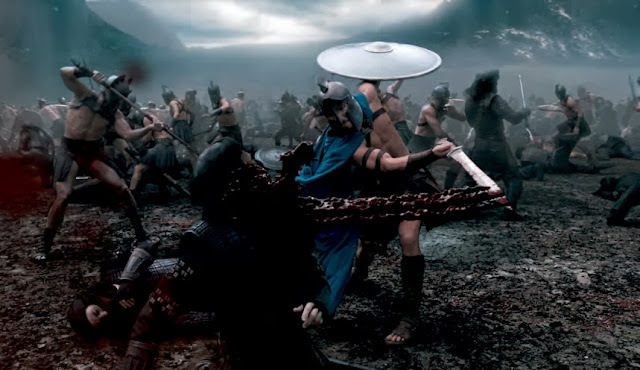 Overall though, "300: Rise of an Empire" turns out to be a worthwhile fantasy-action experience. 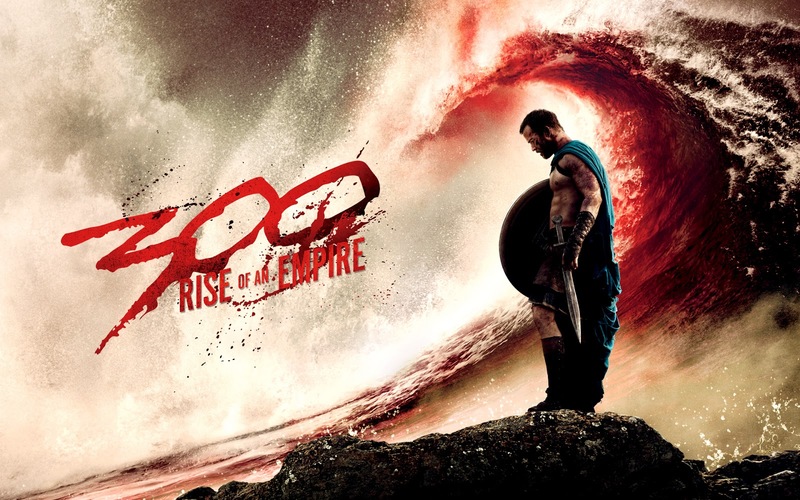 One that adds much to the "300" mythology and one that stays true to the original and improves it strongest points.